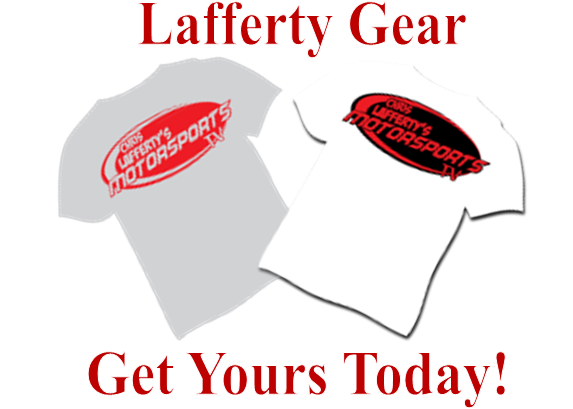 Lafferty Motorsports is best known for their almost 20 years in NASCAR racing. 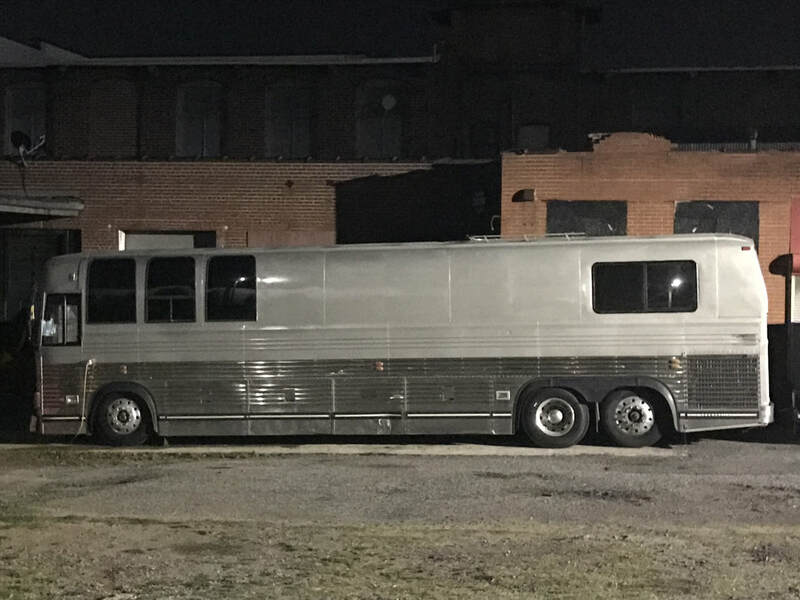 We also cater to the streetcar market building custom engines, transmissions and restorations or special projects. Lafferty Engines have been powering NASCAR race cars for almost 20 years, now you can get one in your hot rod, drag car or even a stock rebuild for your personal vehicle! Lafferty Transmissions have been powering NASCAR race cars for almost 20 years, now you can get one in your hot rod, drag car, or even a stock rebuild for your personal vehicles! 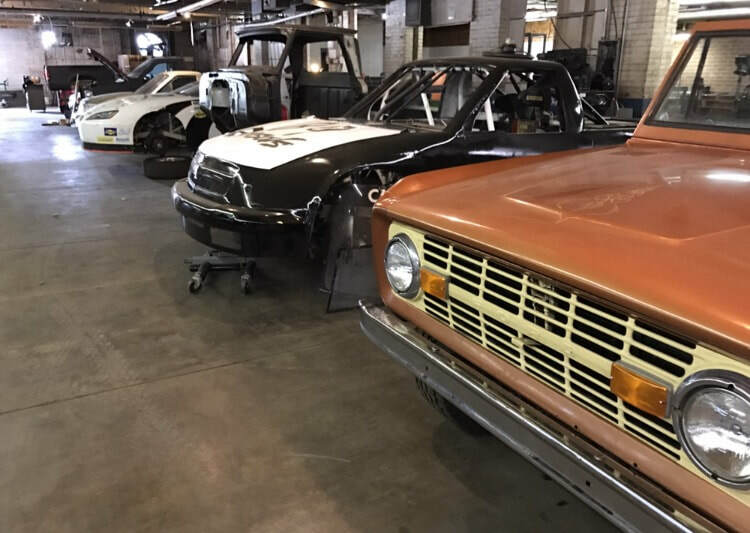 Lafferty Motorsports has been building NASCAR race cars for almost 20 years, you can now get your custom hot rod restoration or many other services completed by Lafferty Motorsports.